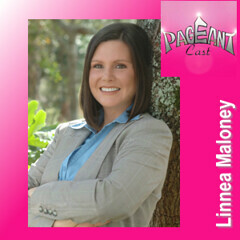 Linnea Maloney, the Pageant Director on the CW’s Crowned: The Mother of all Pageants, is our guest on PageantCast 110. 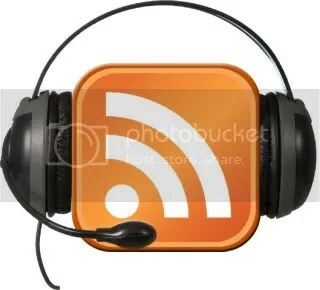 She gave us all the insight into a major network reality show from someone that was really there. Also, since this week was relatively quiet in the news department, I called up Nicole Falsone and she tells us about the upcoming Arthritis Walk in May. Don’t miss it tomorrow morning!